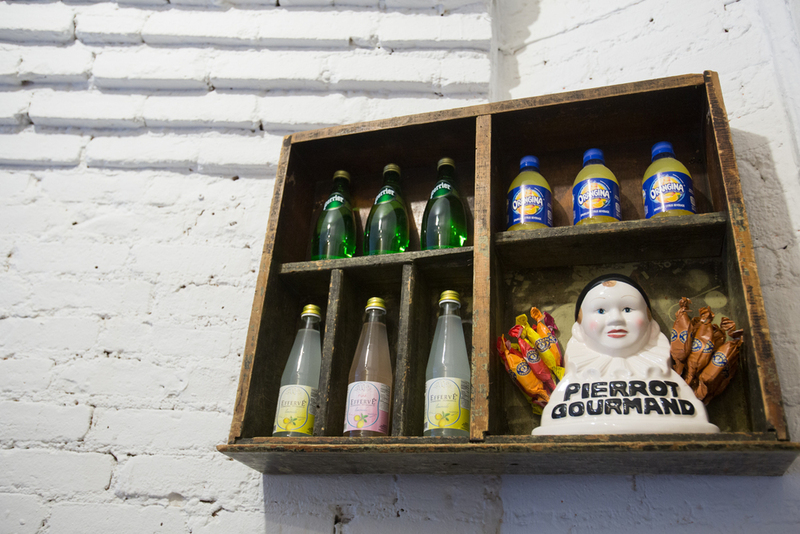 Le Petit Parisien serves authentic French style sandwiches in the heart of New York's East Village. They all begin with a baguette. No dish is more popular than sandwiches in France. And we’re not talking about just any sandwich... «Jambon-beurre», as we call it, is made with fresh baguette, sliced and then filled with delicious products. In Paris, you can find amazing shops that truly care about the sandwiches they sell. 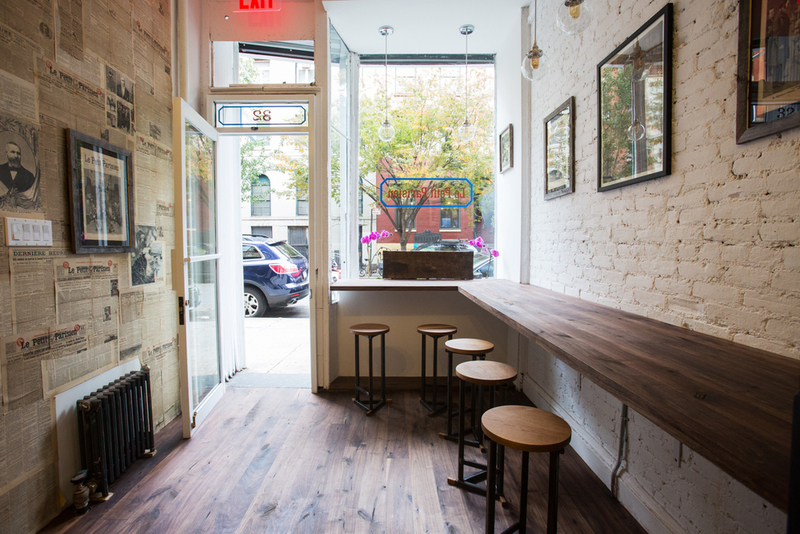 They use the best bread, the freshest ingredients, and they prepare them on-demand. The only problem? You always have to wait in queue to get your hands on one! In the US, the sandwich culture is very different: it’s often eaten in a deli or in nationwide chain outposts, and quality is not always top-notch. Once you’ve had a French sandwich, it’s really hard to go back. And this is what we decided to bring to the gourmet city that New York is. Copyright 2017 Le Petit Parisien. Photography by Michael Berman.